Showing results by narrator "Dr. Guy Consolmagno SJ PhD"
Let the beauty of astronomy inspire your contemplation of creation. An Introduction to the Universe: The Big Ideas of Astronomy will give you a deeper appreciation of the sky and our ever-growing understanding of astronomy. Your guide for this journey through the cosmos is Dr. 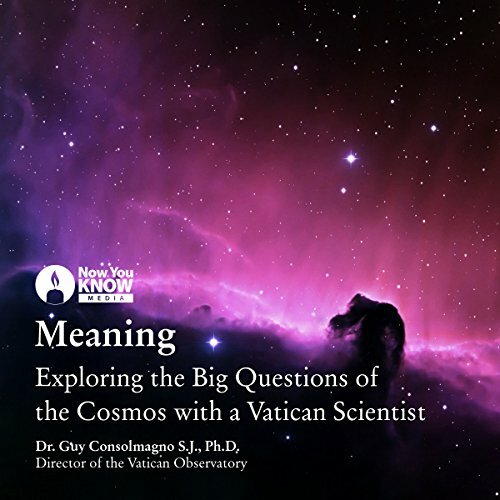 Guy Consolmagno (PhD, University of Arizona), a renowned astronomer and director of the Vatican's astronomical observatory. In his engaging lectures, you'll deepen your sense of joy as you gaze at the stars and planets. Passionate and So Highly Infectious! What can Galileo's extraordinary life and profound legacy teach us today? Galileo's story is a touchstone in debates about science and religion, but our preconceptions inevitably color the way we see the issues. 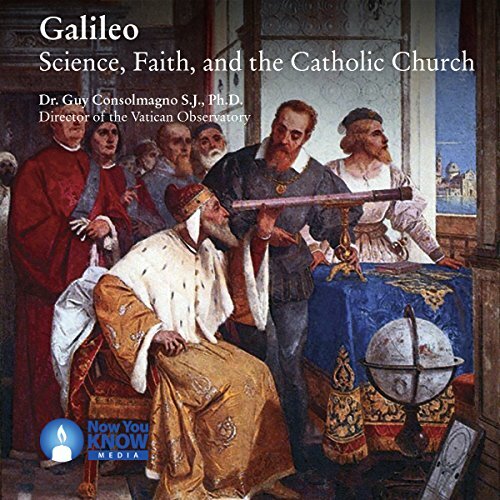 To understand who Galileo was, what he accomplished, and what you can learn from his triumphs and failures, you need a great teacher to place him in context by exploring the cosmologies, political and religious and historical events, and famous people of his generation.